Supreme Court bench of justices Pinaki Chandra Ghose and Uday Umesh Lalit, on December 16, issued notice to the Centre on a petition filed by a student from NOIDA, Anupriya Nagori, challenging the selection of the BJP vice-president, Avinash Rai Khanna, as Member of the National Human Rights Commission (NHRC), and posted it for further hearing on January 9, 2017. Senior advocate, Kapil Sibal, who appeared for Nagori, submitted before the bench, that information about Khanna’s political background was not circulated to the members of the Selection Committee, which cleared his name for appointment. “Facts were not disclosed to the committee members”, Sibal told the bench. The Selection Committee, which recommends appointments, consists of the Prime Minister, the Speaker of the Lok Sabha, the Union Home Minister, Leaders of the Opposition in the Lok Sabha and the Rajya Sabha, and the Deputy Chairperson of the Rajya Sabha. The Selection Committee meeting, held in October, unanimously cleared his appointment. The appointment, however, has not yet been formally made by the President, as per Section 4 of the Protection of Human Rights Act, 1993. In his brief submission before the bench, Sibal pointed out that the appointment, if made, will be violative of Section 24(3) of the Act, which deals with Term of office of Chairperson and Members of the State Commission. This provision states that on ceasing to hold office, a Chairperson or a Member shall be ineligible for further employment under the Government of a State or under the Government of India. Khanna was the member of Punjab State Human Rights Commission for 10 months. Besides, he was also a member of the Rajya Sabha, and a member of the 14th Lok Sabha. It is therefore, curious that the Leaders of the Opposition in both the Houses of Parliament, who are members of the Selection Committee, were not aware of Khanna’s political background. 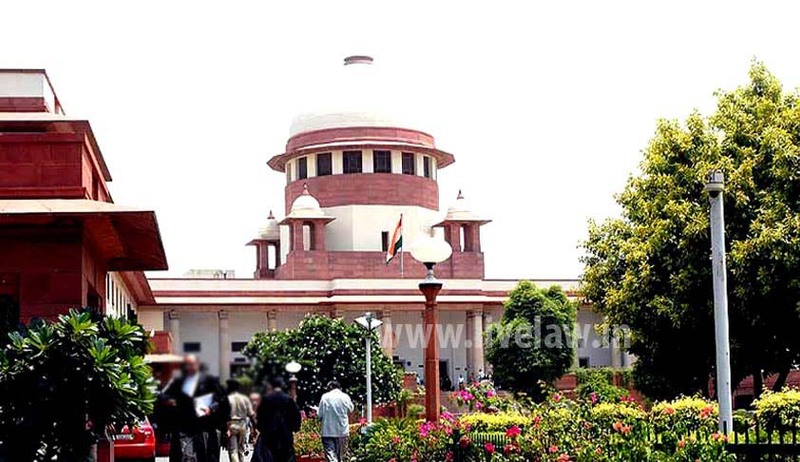 While Nagori’s petition raises the question whether a person with a political background could be appointed as a Member of the NHRC, it also raises an issue similar to the one arising in the appeal against the order of the Karnataka High Court, currently heard by justices Madan B Lokur and Adarsh Kumar Goel (H.M.Farooq v The Government of Karnataka and Others, Civil Appeal 10220/2016). In this case, the appointment of former Chairperson of the Karnataka State Human Rights Commission as Chairman of the Karnataka Law Commission, was challenged as violative of Section 24(3) of the Protection of Human Rights Act, 1993. The Karnataka High Court held that the post of the Chairperson of the Karnataka Law Commission is not an employment under the State Government, and therefore, not violative of Section 24(3) of the Act. Sibal referred to this pending case in the Supreme Court, in his submission.